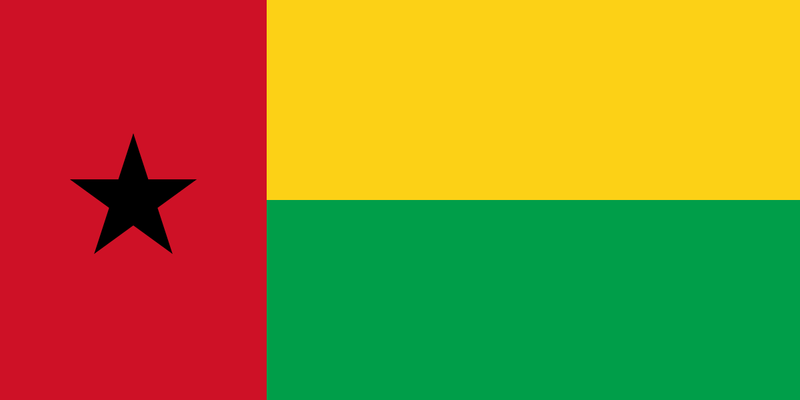 The Republic of Guinea-Bissau, a small country in western Africa, is one of the world’s poorest nations. The capital is Bissau and the official language is Portuguese. The country underwent a civil war in 1998-99 that devastated the economy. Tourist facilities and infrastructure in general are very limited and not up to American standards. TESOL Certification for Teaching English to Speakers of other Languages in Guinea-Bissau.